The topic of this week is denim, so Total Look goes to blue tone. Our make up artist Serena suggest a blue eyes look, to reprise original denim colour, and I want to give you an idea for a casual outfit, using denim of course! Base: as always, apply a fluid foundation of your skin colour. Eyes: apply a blue eyeshadow on the upper part of the eye and on your eyelid, gradate it and connect the 2 areas in the outer corner of the eye as you can see in pictures below. Apply a blue eyeshadow in the central area of the eye, then gradate it. Apply a white powder in light points of your face (all eyeshadows used are opaque). Use a blue pencil in the lower part of the eye and apply black mascara in the upper and lower lashes. Reamed your eyebrows with a pencil or a powder of the same color. 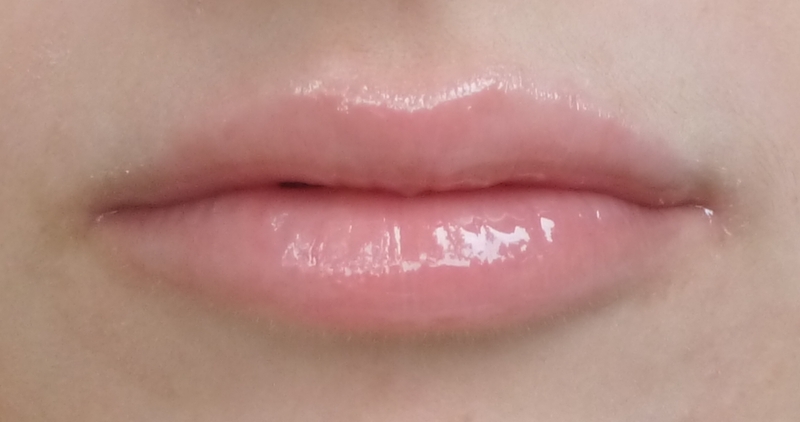 Lips: use a trasparent gloss.